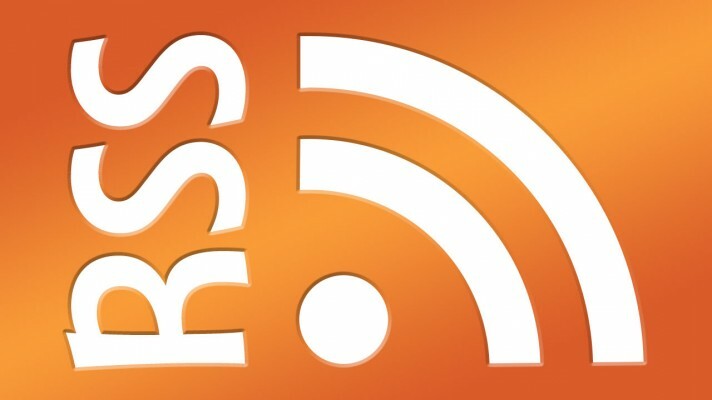 A little over a year ago I started using RSSReader to manage all of my RSS feeds. In that time, I’ve acculated a little over 100 different feeds. Since I recently switched over to a Mac I started searching for a comparable solution. I exported my RSSReader subscriptions to export.xml, cut n’ pasted the example XSLT stylesheet and transformed… Wallah! A new feeds.opml was created. I imported into Vienna and it worked, but none of my groups were retained. Only a top-level group called Subscriptions was created. After some quick inspection, I updated the original XSLT to look for the group names and everything imported as expected. Here is a copy updated XSLT. This can also be downloaded at http://eric-blue.com/projects/snippets/rssreader_to_opml.xslt. Previous: Previous post: Once you have Mac you'll never go back!